When’s the last time you saw a knob? Think about it. On a TV. On a car radio. These days it’s all touch, click, swipe. Not even doors or drawers have them… unless you’re the vintage type or your house hasn’t been upgraded in say… a hundred years. Aside from accordion style linen closet doors, just about everything these days has lever handles, which are arguably more practical. You can hook an appendage into them or lean down on them whenever you want to get what you want opened but you can’t because of whatever reason it is that your hands are full. Besides, knobs can be a nuisance when your hands are wet and greasy or slimy and bloody. After all, where would the suspense be in a mystery movie or horror flick without the ubiquitous door knob that can’t be turned. Yes, door knobs. Consider them buttons’ long-lost cousins. Buttons will never go out of style. Door knobs on the other hand are on their way to being nothing more than “Remember when…”. Remember when, indeed. 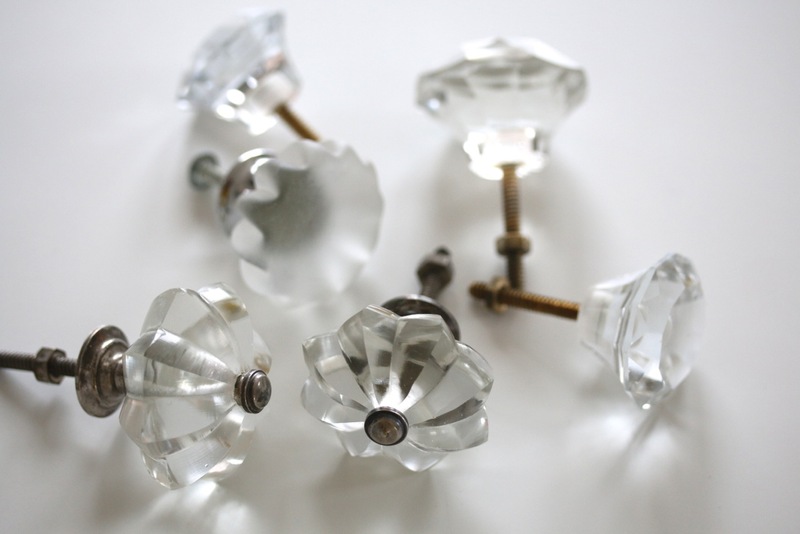 Remember classic door knobs made of porcelain, brass, or glass? Now I’m not going to get all retro-reminiscent but those were real beauties. Now they’ve become more ornamental than practical. Walking around old neighborhoods, I am apt to see quite a few houses with knobs on their front doors. But gentrification is quickly making knobs obsolete. That’s progress. What a shame. But the past has not completely disappeared. Sometimes when I open one of the rear seat doors of the 2014 car we have, I notice that the window is a roll-up with a knob. It’s plastic, but it still makes me smile. When I asked my sons what those round little nubs are called, they had no idea. At times they can be as dumb as door knobs; as enchanting as door knobs, too.